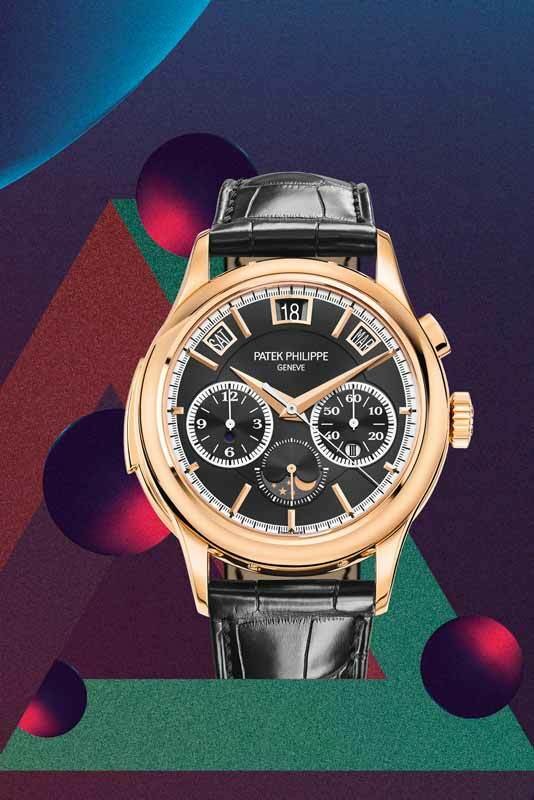 Patek Philippe pushed the limits of horology with this triple complication watch, which still proves a marvel in the industry since its debut. The Ref 5208 is the Swiss watchmaker’s first timepiece to combine a minute repeater, chronograph and perpetual calendar with aperture display. 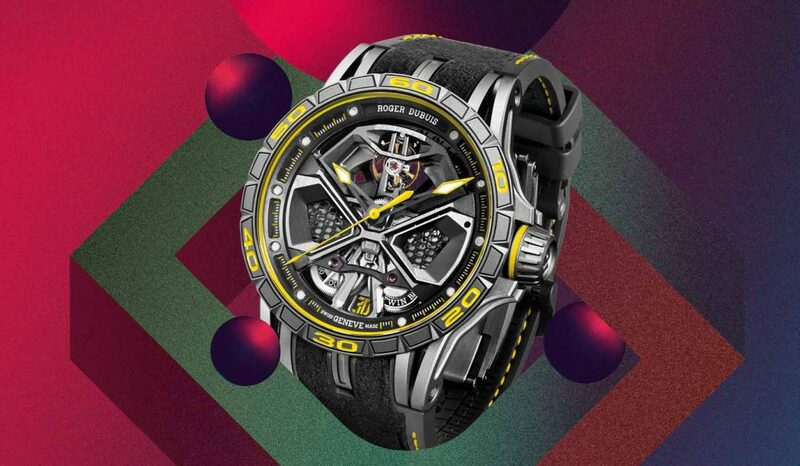 This ultra-complicated timepiece is made even more impressive with the inclusion of the self-winding R CH 27 PS QI movement. The elegant rose gold case, introduced in 2018, belies the complex machinery underneath, with two simple one-push buttons to the minute repeater and the chronograph. The Ref 5208R-001 even comes with an interchangeable sapphire crystal back so you can admire the architecture of the movement.